Poll: Would you fix a dash cam to your car for an insurance discount? The plan is part of efforts to prevent fraudulent claims. The plan is being introduced by Axa. AXA IS TO offer customers a 10% discount on their insurance if they fit a dash cam to their car. The Irish Independent reports today that the plan is aimed at attempting to cut down on fraudulent injury claims. Camera company Nextbase is also to offer a 10% discount on its dash cams as part of the initiative. But is this a good idea? 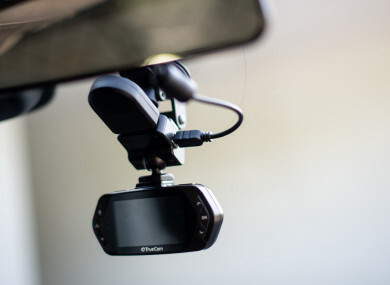 Poll: Would you fix a dash cam to your car for a motor insurance discount? Email “Poll: Would you fix a dash cam to your car for an insurance discount?”. Feedback on “Poll: Would you fix a dash cam to your car for an insurance discount?”.